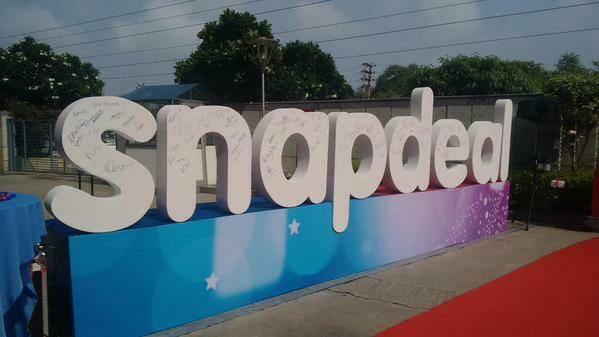 Snapdeal, India’s largest online marketplace is the latest entrant to have vouched for data sciences and analytics. With their announcement of establishing a Data Sciences Center in San Carlos, California, they intend to study customer behavior and strengthen the supply chain. The center would be headed by Nitin Sharma, Senior Vice President, Data Sciences and includes veterans of data science from leading global brands like Groupon, Google, Yahoo and Amazon. The strong team of global talent would help build high- value solutions and develop a high impact growth strategy. “We have set up a Data Science engine in California, which is home to domain talent, to further augment our efforts in creating a superior customer experience and strengthen our supply chain”, said Rohit Bansal, Co-Founder, Snapdeal. Snapdeal’s consumer centric initiatives would be reaching new heights as the center would be focusing on big data and advanced analytics to enhance the same. It would also help shape the business strategy of the company and optimize the operational efficiencies using data driven algorithms, data analytics and predictive modeling. 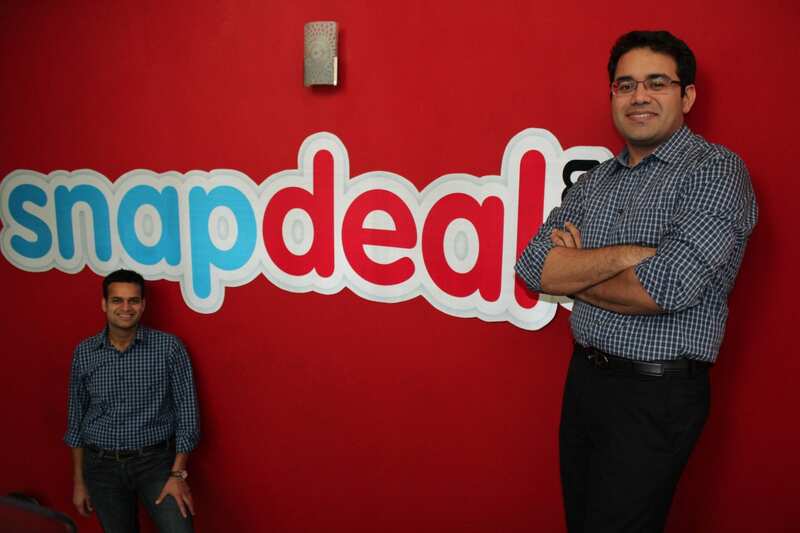 “Snapdeal is extensively working on data mining through an existing analytics team. Under Nitin’s leadership the data science team will focus on elevating Snapdeal’s growth-focused strategy and to provide insightful guidance”, Rohit added. 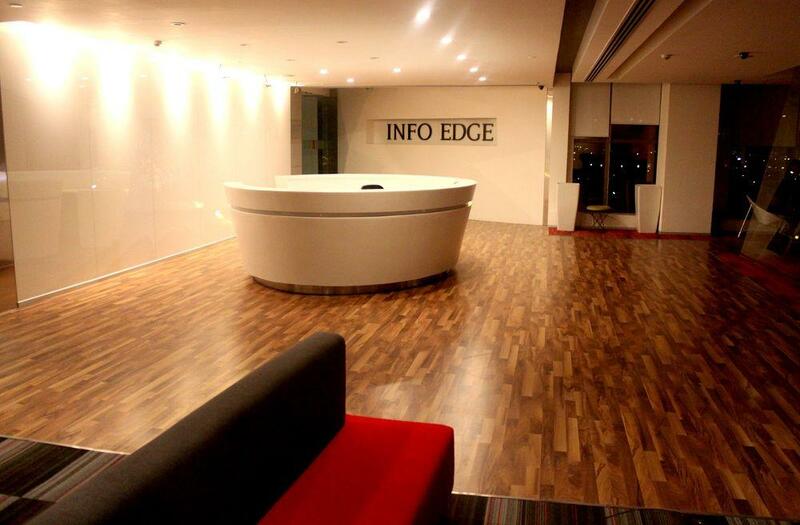 With an aim to utilize data sciences center by capturing and integrating the information on user’s buying behavior, Rohit believes that it would also help the company to achieve the vision of 20 million daily transacting users by the year 2020. Commenting on the data center, Nitin Sharma, Senior Vice President, Data Sciences at Snapdeal said that their highly accomplished team can distil key patterns, consumer preferences and hidden correlations by quickly analysing huge quantities of data. “We will bring fresh insights to the existing work and will enhance customer experience through better planning and forecasting”, said Nitin. Snapdeal currently enlists 35 million plus products across 800 plus diverse categories from over 125,000 regional, national, and international brands and retailers. Catering to over 6000+ cities, Snapdeal has partnered with several global marquee investors and individuals such as SoftBank, BlackRock, Temasek, Foxconn, Alibaba, eBay Inc., Premji Invest etc. With Snapdeal’s data center aiming to define consumer-centric growth strategy, it would only enhance their already impressive customer reach and help expand their business a step further.